Our home delivery programs are for the busy but health conscious people of Liverpool that crave to the raw goodness of superfoods that support a healthier lifestyle, diet and exercise routines. 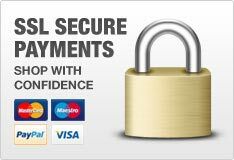 All orders within Liverpool over £20 qualify for FREE delivery. Well done if you have got this far you are seriously thinking about improving your health & quality of life and are about to join us in the raw revolution, whether you have placed an order or just thinking about it you are consciously acknowledging the power of raw whole foods and we know your life will improve for the better when you embark on a rawsome adventure. Contact us today & we could be knocking at your door with a fresh delivery within 48 hours. Usually we ask for at least 48 hours notice but if you are desperate to start your cleanse with us we will do everything in our power to get it to you within 24 hours please just call us on 07963514579 and our nutritionist team will be happy to assist and answer any questions you may have. Please also specify any allergies or food you definitely dislike and we will tailor it to your taste. We deliver to all parts of Liverpool free of Charge on all orders over £20 please email our team if you live outside of Liverpool and are interested in ordering our products and we will get back to you with more information about delivery charges to your area. 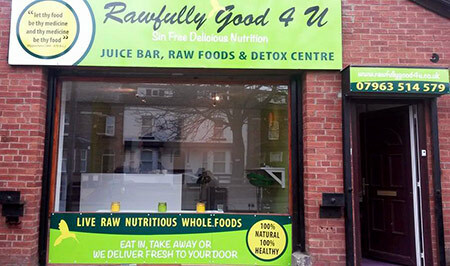 Rawfullygood4u foods may contain allergens such as nuts, celery, wheat. Our products are not intended to diagnose or cure disease. 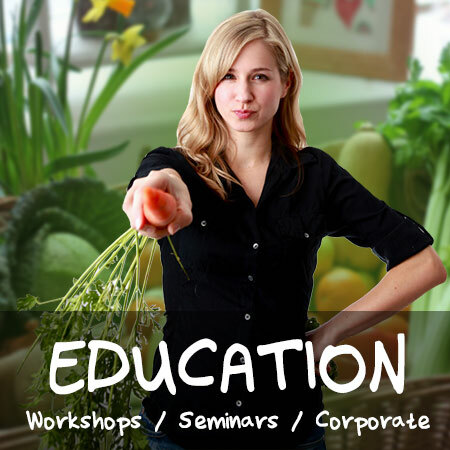 All the suggested uses of nutrients at RawfullyGood4U are for educational & inspirational purposes. We accept no responsibility for the results achieved by the participant of any of the application of this information. Participants are advised to make their own judgement to determine the safety and suitability of the products offered on our web site.